Alabama Gulf Coast Dolphin Site Seeing Cruises have RESUMED! 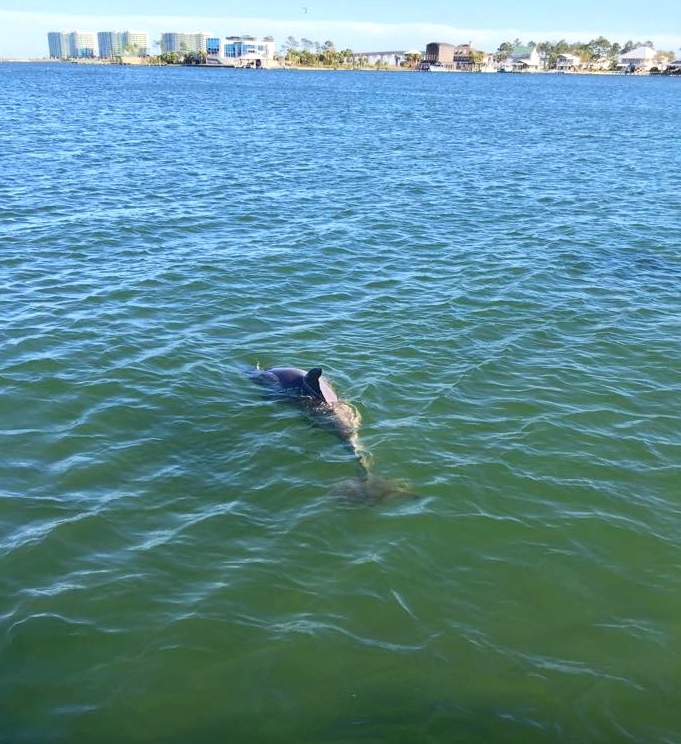 Watching Wild Dolphin Swim – The Highlight of AL Gulf Coast Vacations! Sugar white beaches, bays, bayous, and the Intercoastal Canal offer great views of the homes that line the waterfronts of the Alabama Gulf Coast and is an ideal backdrop for exploring our calm coastal waterways. 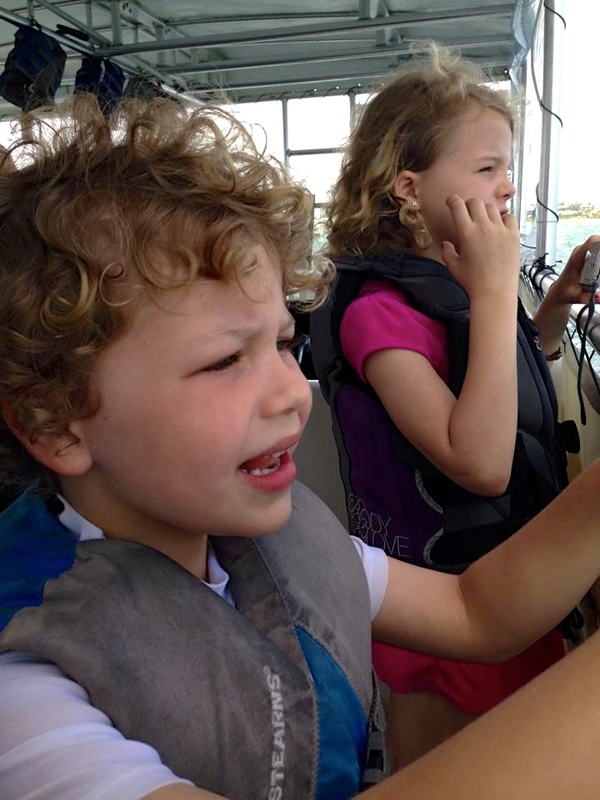 Our knowledgeable Captains and crew will guide you and your family on an exciting, informative quest in the smooth pristine waters of the back bays to watch dolphin frolic and play in their natural habitat. 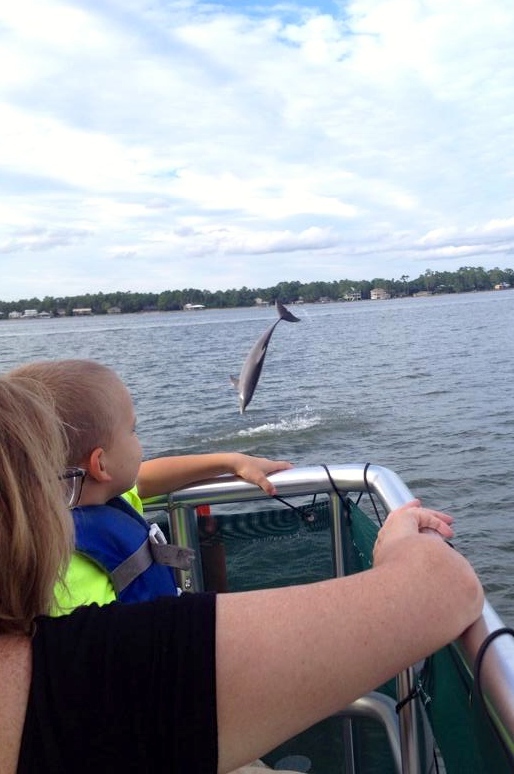 Join one of our 1.5 HR – 2 HR Dolphin Cruise departing from Orange Beach, AL (just minutes from Gulf Shores, Alabama). These new custom vessels are of the most stable of boats, with four door size glass panels that allow for underwater viewing. 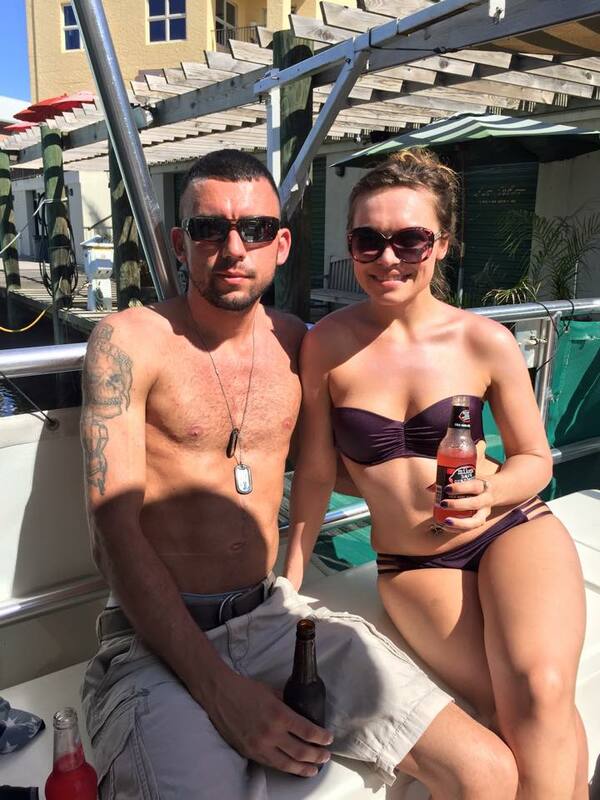 Guest are permitted to bring food & beverages aboard the boat (but avoid glass bottles please). Drinks & snacks are also available for sale during these dolphin cruises. 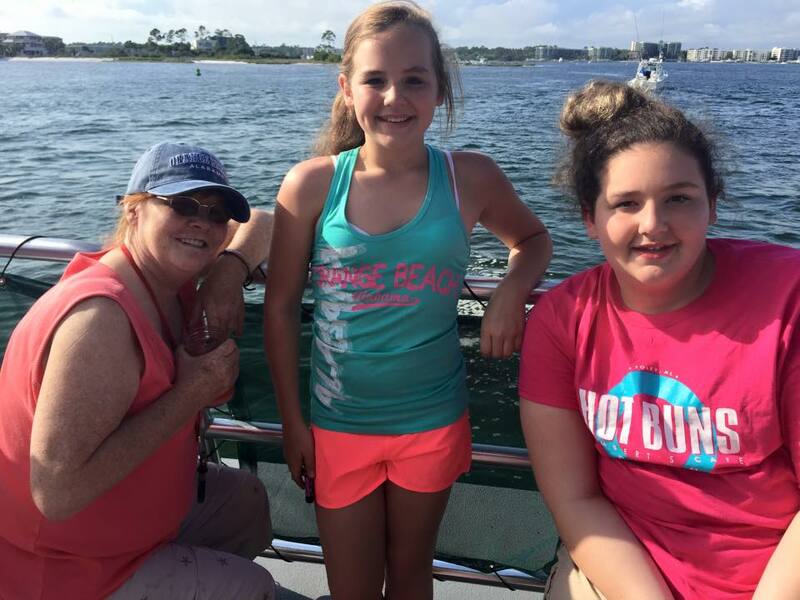 This entry was posted in Dolphin Cruises, News and tagged affordable family things to do alabama gulf coast, affordable orange beach al things to do, alabama dolphin boat tours, alabama gulf coast things to do, dolphin cruises gulf shores al, dolphin site seeing cruises orange beach al, dolphin tours orange beach al, gulf of mexico dolphin site seeing cruise, gulf of mexico wild dolphin boat cruises, gulf shores al dolphin site seeing cruises, gulf shores al dolphin tours, orange beach al boat tours, orange beach al dolphin cruises, orange beach al dolphin site see, orange beach al eco-tours, orange beach al glass bottom boat trips, orange beach al sunset sightseeing boat tours, orange beach al things to do, sunset boat cruises gulf shores al, things to do gulf shores al, wild dolphin boat tours al gulf coast on May 11, 2015 by AAACharters Team.